… enough suspense to keep us guessing. Detective Michael Bennett, an Irish American widower, lives with ten adopted children, his grandfather Seamus, and his quirky nanny called Mary Catherine. Michael’s recent case as a detective involves arresting Manuel Perrin, the head of a Mexican crime cartel. 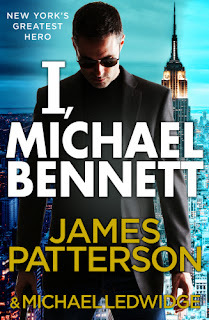 Perrine’s entry into New York (with his mistress, Marrieta)to attend his daughter’s graduation provides the perfect opportunity for Michael Bennett and his colleagues to seize the crime lord. However, things did not go according to plan for Michael Bennett. Perrine escapes while Michael Bennett's partner, Hughie McDonough is killed. Michael chases Perrine into the streets and catches him. Unfortunately, Perrine’s mistress, Marrieta, slips from Michael’s fingers. From his prison, Perrine orchestrates attacks on Michael Bennett’s friends and families. He also manages to send an assassin to kill the judge presiding over his case. Though the government assigns another judge to his case, Perrine later escapes from the courthouse. Chaos ensues as Michael Bennett once again tries to capture the runaway drug lord. 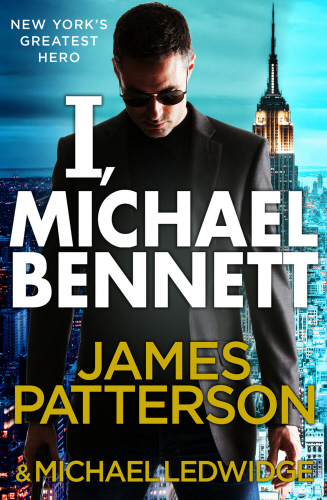 “I, Michael Bennett” is my first James Patterson book. His narrative style is impressive. The book speaks to me from the first few paragraphs. Though the chapters are short, they did not detract from the flow of the tale. As a detective story, there is enough suspense to keep us guessing. In fact, James Patterson saves the best surprise for the last chapter of the book, which makes me hunger after the next book in this series. Since this is an audiobook, I would like to say that one of the audio readers (there are two of them) is superficial and cheesy in his reading style. But you get used to it as time goes on. 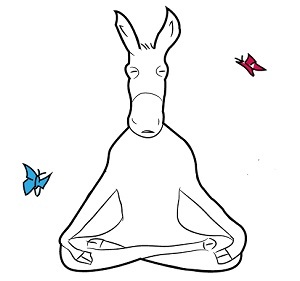 In general, I think the audiobook project is great and worth listening to. The instrumental play at the end of each part is a nice touch.